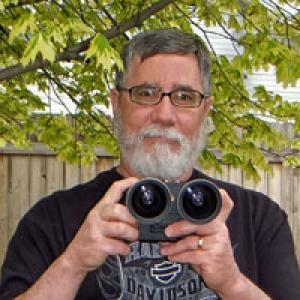 I started 3D photography in the 1980's with film cameras. Mortgaged the house and bought an RBT X3A and Macro attachment. Moved on to digital - first with a single camera on slide bar and now a Lumix GX7 twin rig and the Lumix macro3d lens. Also do a lot of 3D fractals using Mandelbulb3D. Currently the image editor for "Stereoscopy" the Journal of the International Stereoscopic Union.